In a bid to transform the the healthcare sector in Nandi, the County Government of Nandi is installing a CT scan machine at the Kapsabet County Referral Hospital. The residents of Nandi suffering from cancer and heart disease have had to be referred to MTRH or KNH, for specialized treatment. 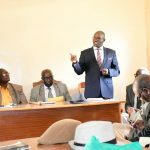 But now such burdens are set to be a thing of the past, following the installation of the advanced body-scanning technology at the referral hospital. 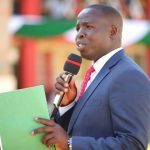 Nandi Governor Stephen Sang is expected to open the facility before the end of February. 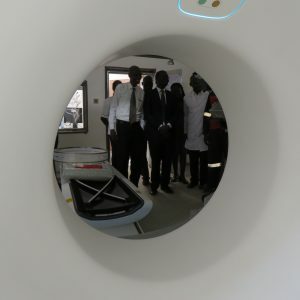 Kapsabet County Referral Hospital is among 36 other public health facilities that are being equipped with a CT scan machine, beneficiaries of a project being implemented by the Ministry of Health under the Managed Equipment Services (MES). 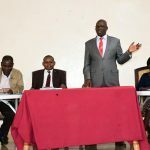 The County Government of Nandi, under its Universal Health Coverage programme, is seeking to take specialized medical services to the grassroots, saving residents the hustle of travelling either to MTRH or flying out of the country. “Our running cost has been high at Kapsabet County Referral hospital due to lack of equipment for diagnosis. We are installing a CT scan to end this problem,” said Ruth Koech, CEC for Health and Sanitation. She was speaking while inspecting the installation of the CT scan machine at KCRH. The plan is mainly to revolutionize diagnosis of ailments, especially non-communicable diseases (NCDs), such as cancer, at the earliest stage possible, and have modern systems of saving a patients’ data for easier follow-up and medication. 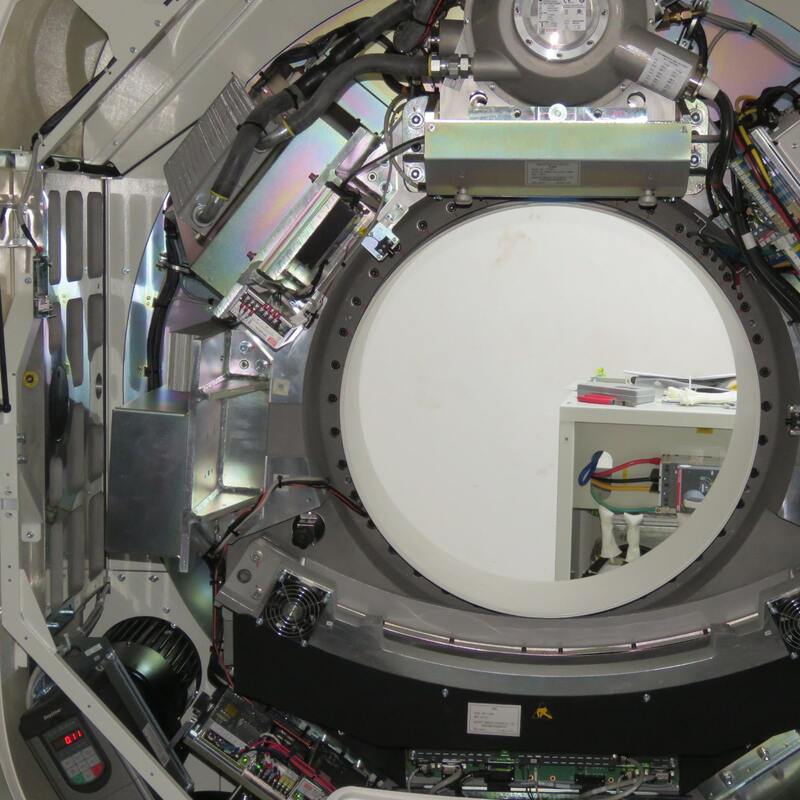 The CT Scan and MRI centre have fully trained radiographers and radiologists. After the CT Scan is rolled out, patients will be attended through special X-ray tests that produce cross-sectional images of the body and MRI using X-rays and a computer. If a patient has a condition like cancer, heart disease, or liver masses, CT Scans can spot it early enough or help doctors see any changes. The technology also shows internal injuries and bleeding, such as those caused by a car accident, which ordinarily may not be seen via traditional X-ray. 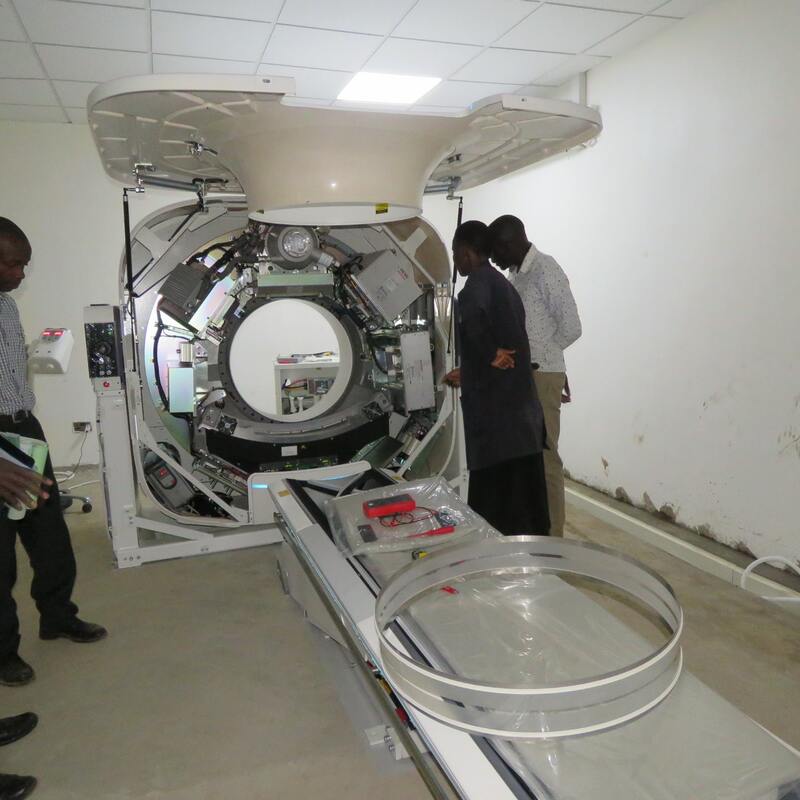 With the new system, instead of travelling many kilometres to MTRH or KNH, or in some cases flying out of the country, patients will now be attended to at Kapsabet County Referral Hospital through the specialized machine that is currently being installed. Doctors and nurses will have access to the relevant information they need to make well-grounded recommendations for patients’ treatment and management, with no need to refer a patient to another facility.